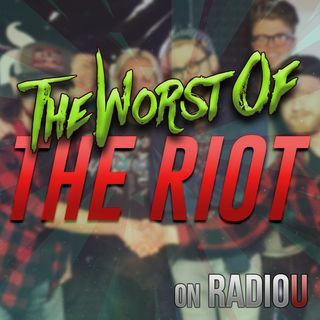 Today, The RIOT FINALLY finds out what Sour Patch Kids cereal tastes like. Also, Obadiah gets a little weird. Was it the cereal's fault? We also talk Black Panther, Glass, and why you need to check on your grandma in the kitchen.